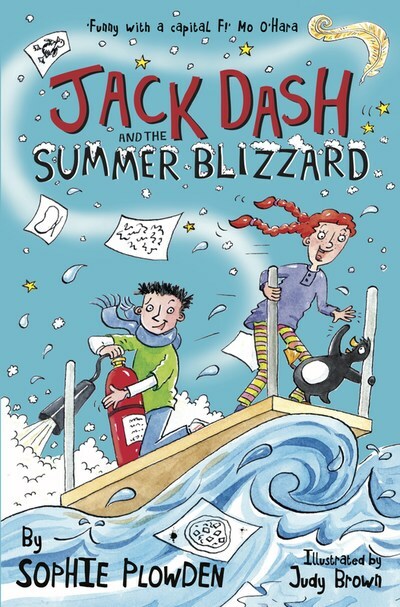 Sophie Plowden is the author of JACK DASH & THE MAGIC FEATHER, published by Catnip Publishing, JACK DASH & THE SUMMER BLIZZARD and a third title to follow in 2018. Sophie studied Drawing & Painting at Edinburgh College of Art. 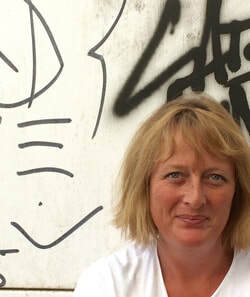 As well as writing, she paints and teaches art part-time in both secondary and higher education. She has exhibited her work widely, including six one-person shows in London, and lives in Islington - just up the road from her publisher, in fact - with her husband and son. 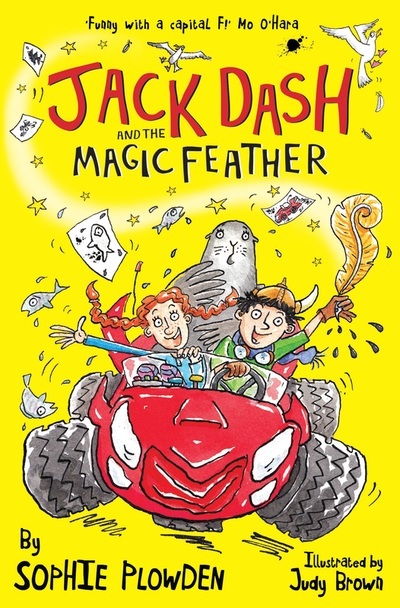 JACK DASH & THE MAGIC FEATHER is her first book. You can follow Sophie on Twitter @sophieplowden, where she describes herself as: "Writer. Painter. Freakishly tall child prodigy." Just about says it all, I'd say. "arf arf arf ARF arf arf ARF (Scabby earlobes, this book is AMAZING. 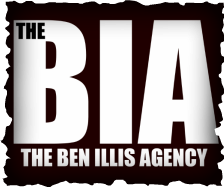 Don't be a scaredy sock and read it NOW!)" "Thoroughly entertaining, exciting, funny and imaginative - and I love the use of language and place names: Brilliant!" "Original, brilliant and as funny as a pig on stilts! Jack Dash is my kind of hero"
"It is funny with a capital 'F'! Jack Dash and The Magic Feather is a crazy, clever carnival ride of a story. Bonkers, brilliant and feather-tastic! You had me at 'Oi! Dozy Knickers!'" "There's mayhem. There's madness. There's even a pet sea lion! the world of Jack Dash is great fun!"